International Crating & Assembly’s custom packaging products are built to conform with your individual needs. Every crate and pallet that we build is held to the highest quality standards and is individually inspected before shipping. 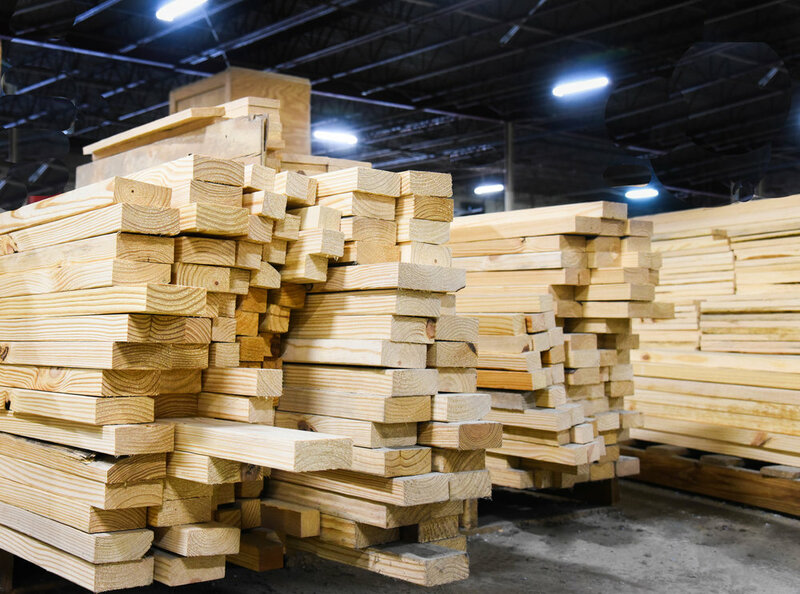 Our products are HT certified to meet ISPM 15 guidelines in order to be in compliance with all domestic and international shipping regulations. Whatever you manufacture, we can customize the pallet or crate you need to ship your product to its destination. Reusable crates can be beneficial and cost effective to use in some situations. ICA can help you determine your needs and the most effective way to ship your product. If reusable crates can help you we will design and build them to your satisfaction. Our team specializes in using wood, steel, plastic, and corrugated materials to produce packaging that meets your requirements. Our team has the knowledge and experience to build to specifications or we can help assess your needs to create a new plan for your crating needs. ICA is dedicated to continuous improvement of all its processes, products, and services to enable us to create this best product possible for every customer. Not only will ICA manufacture your packaging, we will also pack or assemble to fit your needs. With this service we take away the headache of double shipments and let you focus on what you do best, make your product. We form true partnership with our customers and can be as inside yopur process as yuou need us to be. 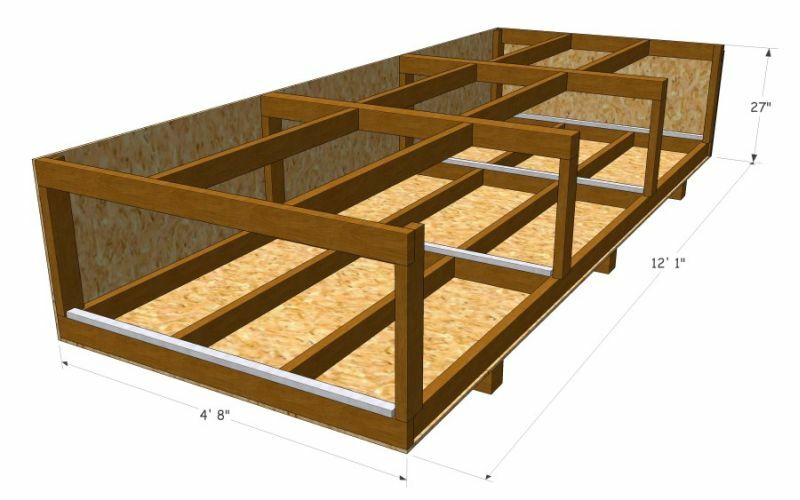 ICA can provide customers with low cost cut stock lumber and dunnage to improve packing conditions. All of our shipping dunnage is custom cut to meet your specific needs for product storage and shipment. ICA takes into account the shape and weight of your product to provide the best solution for your packing requirements. ICA knows that you don't want to hold packaging inventory in your warehouse space. We offer JIT deliver and inventory stocking programs. We can also manage the inventory you have on your site and deliver it into your process.